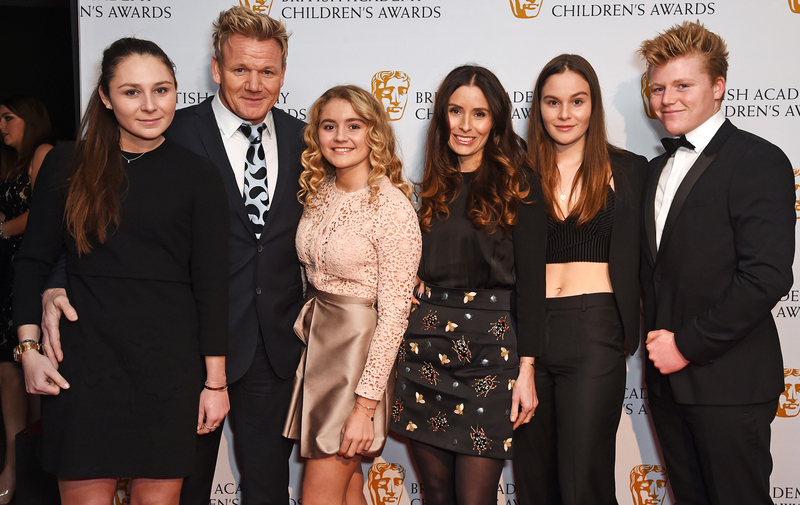 Gordon Ramsay and wife Tana have welcomed their fifth child. The TV chef, who revealed that Tana was pregnant with a sweet Instagram post at the New Year, took to his social media to announce the exciting news that his wife of 23 years had given birth – and he even revealed the cute name. Taking to his Instagram page to reveal the new addition to his adorable family, the 52-year-old shared a sweet series of photos showing the proud new parents with their baby son, who they have named Oscar. And the new dad-of-five revealed his son’s name in the cutest way. Fans of the stars and many among his 6.2 million followers rushed to comment on the post, which raked up over a million likes and nearly 32,000 comments in just 15 hours. And a host of famous faces, including TV presenter Keith Lemon, comedian John Bishop and Spice Girl Geri Halliwell, all congratulated the pair on the new arrival. ‘Fantastic news pal. Loads of love to y’all. ❤,’ wrote TV presenter Paddy McGuinness, who recently opened about his marriage to wife Christine. ‘Awwwwwwwwwwww YOU GUYS!!!!! I’m so happy for you both xxxxx’ added former Big Brother host Davina McCall, who earlier this week broke down on the latest episode of the Celebrity Bake Off. The pair even received a sweet message from New Jersey-based baking maestro and star of TV’s Cake Boss Buddy Valastro, saying ‘Congratulations to you and the family! Always wonderful when a beautiful new addition joins the team’. Little Oscar is the fifth child for the couple. They are already parents to 21-year-old Megan Ramsay, 19-year-old twins Jack and Holly Ramsay and 17-year-old Matilda Ramsay. Congratulations to the whole family on their gorgeous new arrival!